Forgive us for being pretty quiet during the first half of the year. 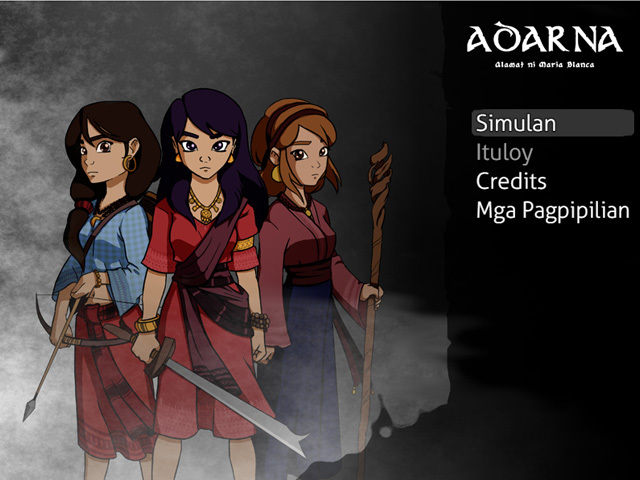 It might seem unusual because we were able to release 3 games (Prologue, Mathoria, Adarna) before our first year and 3 more games (Song of Pisces, Zenaya, Anemone) by the end of 2015. But 2016 is what we call the year of the sequels. We decided to slow down a bit and work on the feedback we’ve received from the previous year. Yes, we were quiet, but rest assured that no, we were most definitely not slacking off. In fact, we will take this time to give you guys a run down on what you can expect from us in 2016. 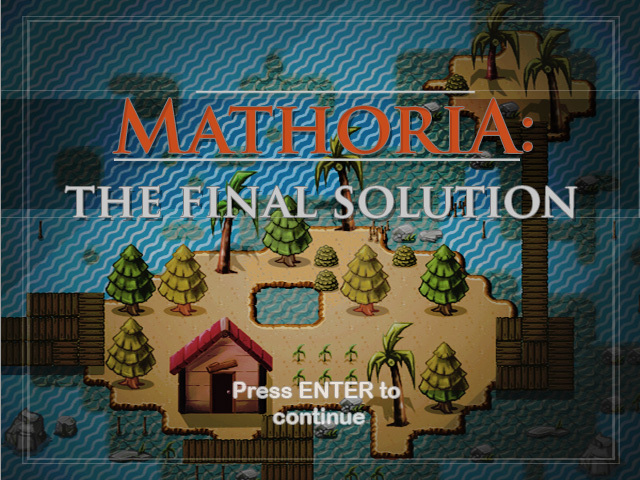 We started 2016 with Mathoria being greenlit on Steam. This happened a month and a year after the game was first released in 2014, which means that we have gathered enough feedback from Desura and itch.io before we managed to land on Steam. Mathoria 2 has been in development since early 2015 and it’s been taking us quite a while to address most of our glaring faults. We know we can’t please everyone, but we did initially want to please our target demographic (which were the children who playtested the game: ages 10 and below). We did not really expect so many young adults to take notice. 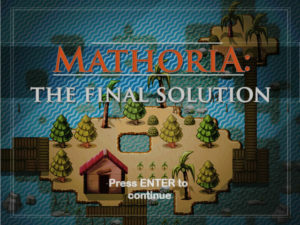 Now that it seems that many of them have tried the game, well, let’s just say we’ve been re-doing much of it from scratch since last year because we wanted to make Mathoria 2 a better game than its predecessor. You might also notice that NONE of the assets (art and music) here will come from anyone else outside of Senshi. We brought in new artist Kimberley Warne, whose art complimented that of Jeremy’s (her palette is a little darker compared to his), and Nhyne Junio still does the music. 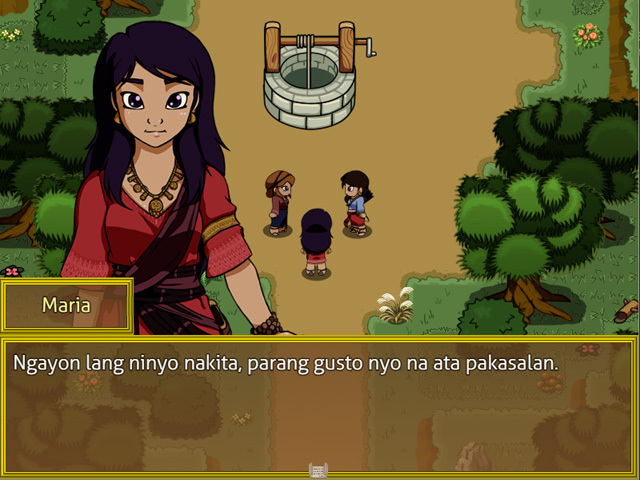 Our second Tagalog game, sequel to Adarna, aims to help people familiarize themselves with informal Tagalog language. We think this is one of our prettiest games so far, but mostly because the colors and overall art direction we took for this one reflected our love for the Philippines better than Adarna ever did. 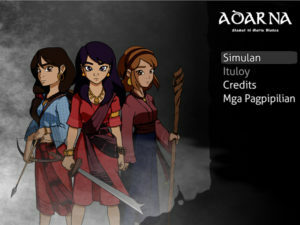 Adarna was written during the Spanish occupation and its theme had that Western civilization thing going on for it. This time around, we wanted something closer to our culture. Lead Artist Kimberley Warne did a great job in bringing out the atmosphere we wanted. She is assisted by fellow artists Emman Briones and Ishy Socro (who is actually our art-director-in-training haha). Our protagonists are also inspired by the female characters from the original Ibong Adarna (by José de la Cruz/Huseng Sisiw) manuscript. We’ll talk about this game in greater detail once we’re near release. In the meantime, enjoy the view! People might get confused that we’re re-releasing Pisces, but we’re actually creating a “relaxed” version of the game. 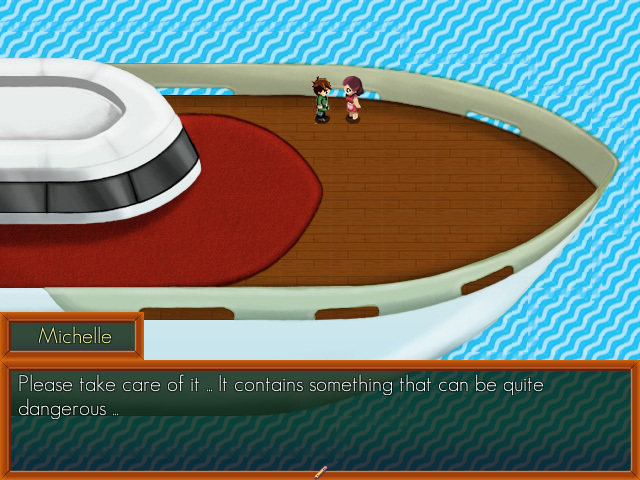 This is no longer Song of Pisces, the hack-and-slash RPG we released last year. 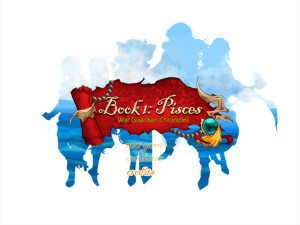 This is now simply Book 1: Pisces, which retains the original game’s tool system (puzzles solved with the whip, boomerang, hammer, and shield) but has an entirely different battle mechanics. 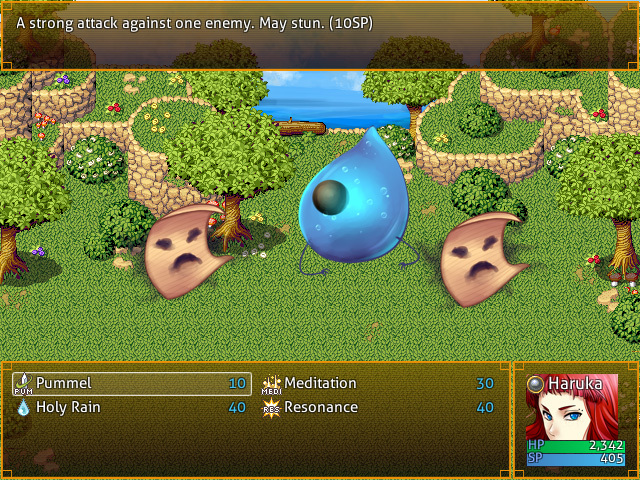 For those who have been wanting a more relaxed style of play, its turn-based battle system is ideal. 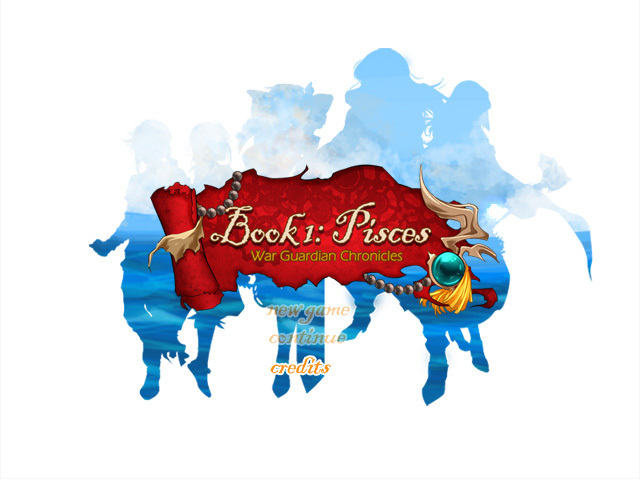 You can read more about the story here: Book 1: Pisces (Relaxed Edition). Art-director-in-training Ishy Socro steps into this project to create the turn-based battle mode versions of the enemy sprites that Eunice Gatdula previously drew. This project will also feature additional music from Dualist Make Music (Kane Aoki and Thorton Salvador). Share the post "Senshi.Labs Turns 2!! The Year of Sequels"